Rewind to Brussels on this day in 1969 and you’d be witness to a significant moment in automotive history. Entitled as the ‘European equivalent to the Mustang’, Ford’s Capri was first shown to the masses exactly half a century ago during the European Motor Show. 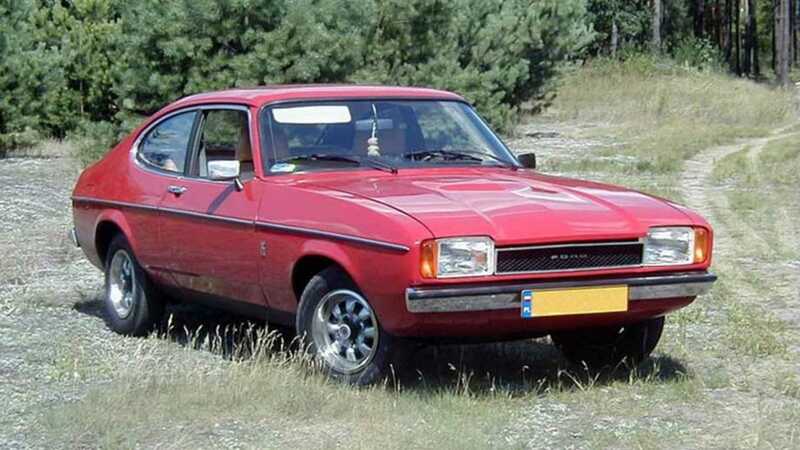 While it’s true that all 1,886,647 manufactured Capris owe their existence to the model’s American cousin, the Capri ran with its own merits. It was more than just Europe’s pony car substitute. It became an institution. The Capri would progress through the decades with longevity, breaking new ground in popular car design before embedding itself into our automotive DNA. Transforming beyond a symbol of motoring success, the Capri shot to prominence as a cult TV star and social icon practically overnight. Famously advertised as ‘the car you always promised yourself’, five engines were available from the outset: 1300, 1300GT, 1600, 1600GT and 2000GT. With a wide range of trim and color options, Ford allowed optimum customization in a manner previously only enjoyed by wealthy elite ordering a coach built saloon. Unlike Jaguar’s vastly more expensive E-type or an Italian sportscar of the era, there was scope for families to take on the open road with affordable, sporting style; injected with practicality and ease of maintenance. Boiled down, Ford had found the perfect balance between fashion and pragmatism that everyone could afford. The car’s success is often attributed to pin sharp handling and gutsy mechanicals, but delve into development history and you’ll find the true hero. 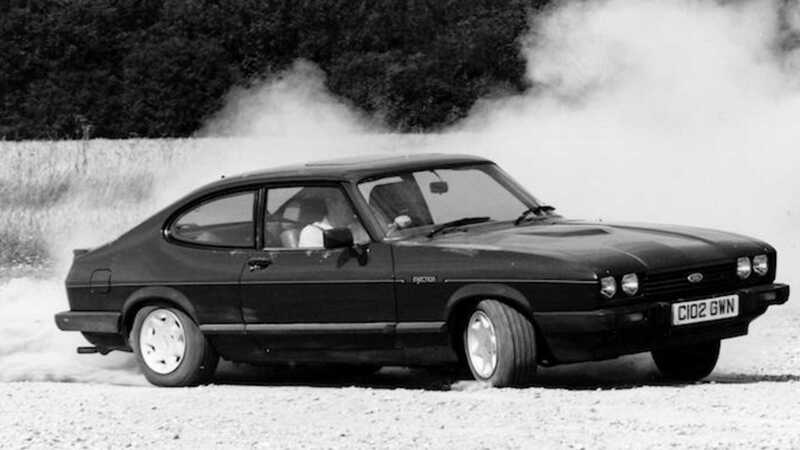 When launched, British magazine Car described the Capri as a ‘Cortina in drag’. And they were right. 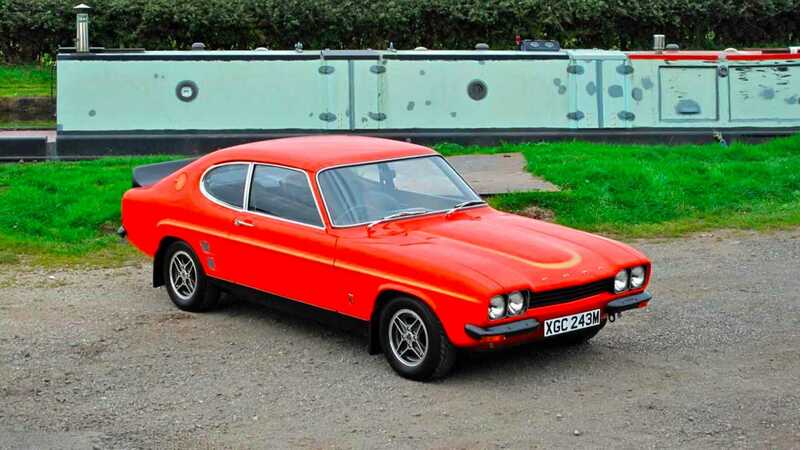 The first-generation Ford Capri was based upon Ford Cortina Mk2 underpinnings – specifically, the same MacPherson strut-front suspension and floor pan layout – but that didn’t stop sales. The man responsible for such success was designer Phillip T Clark, one of various masterminds involved with conceiving the Mustang back in 1964. His input finessed vagabond elegance that blended Americana’s social revolution with well-heeled European traits. Such muted elegance morphed into sheer aggression as time marched on. The Capri Mk2 landed in showrooms for 1974 with extra power and stunted lines, while the third-generation model emerged onto the market in 1978 boasting chiseled hostility and Professionals television stardom. Even John Wayne got in on the action. 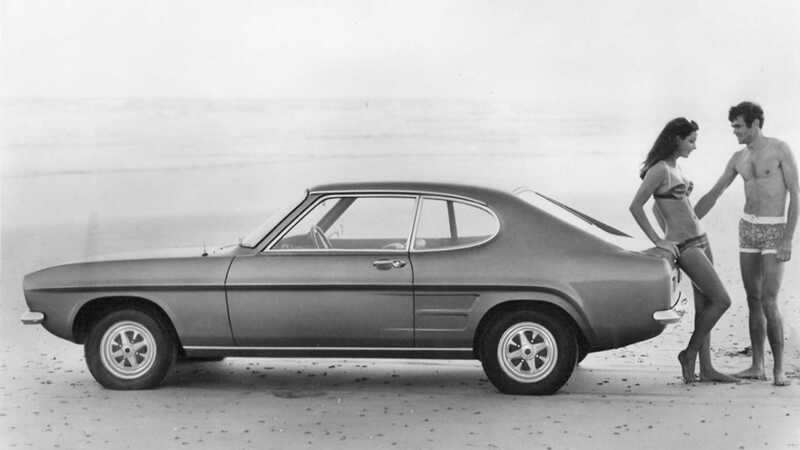 Outside of Europe, the Capri developed a loyal following in South Africa, Australia and North America. Sold in the U.S through Ford’s Lincoln-Mercury division, models were imported for the American market until 1977, although sales continued into 1978 with the very last Mk2 models. Capitalizing on the Capri’s positive image, Mercury began pushing a new variant; although it shared only its name. Mercury’s Capri was, in fact, a rebodied Mustang. All history aside, in a modern world, each incarnation of Ford’s Capri provides the perfect tonic against a technologically-burdened world. Enthusiasts all but worship the fastback coupé, with strong market values setting the benchmark for rival classics to match. Effortlessly enjoyable and embedded in 20th century culture, the Capri easily has a further 50 years of collector car dominance forthcoming.